Pepperell & Associates are members of the Principa Alliance, an international network of business advisory professionals. They have made a significant investment in a professional suite of business consulting and growth tools, professional consulting skills training, and professional support that enables them to deliver valuable business advisory services to their business clients. Plus, because the Alliance is a global one, they can tap into the resources, skills, training, collective knowledge and experience of an entire network of business consulting accountants. So when you work with Pepperell & Associates to achieve your business’ full potential, you’re not just working with their firm, you’re gaining access to a global knowledge base and a wealth of consulting experience. 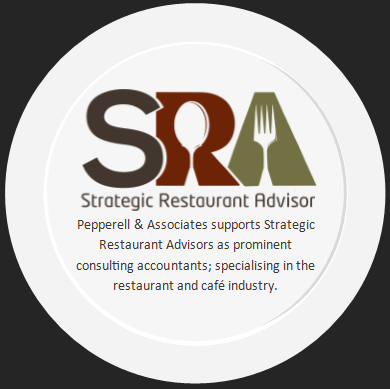 Pepperell & Associates ARE those advisers .